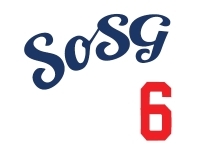 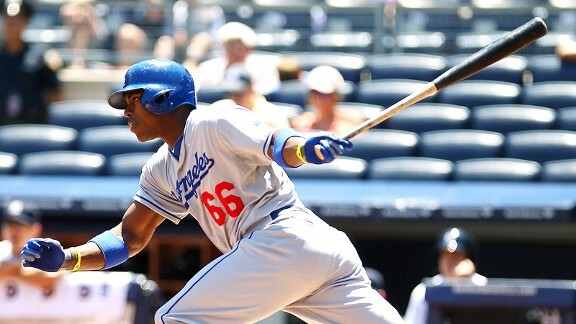 Remember when we mentioned that ESPN the Magazine article that dissected Yasiel Puig like a frog in biology class? Sorry my photo is so dark! 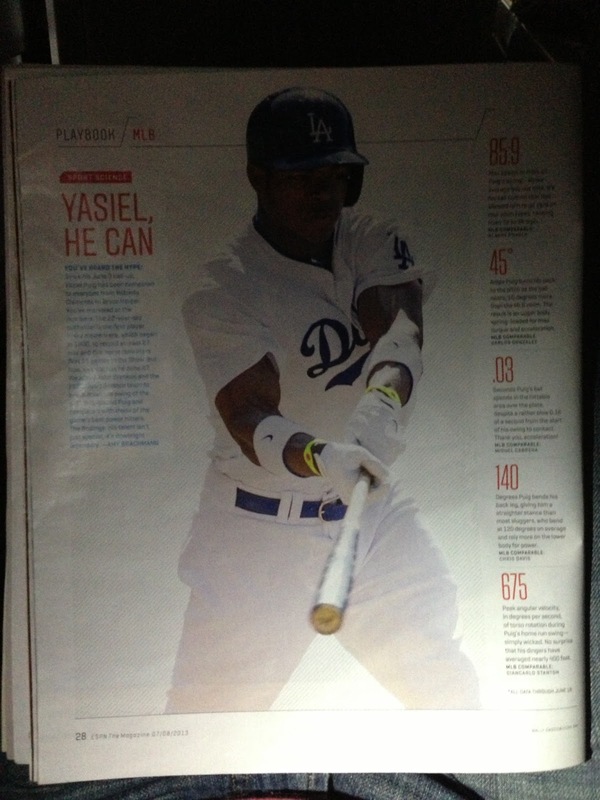 Trust me when I tell you that when I read the July 8, 2013 issue of ESPN the Magazine, Yasiel Puig's picture popped from the page.